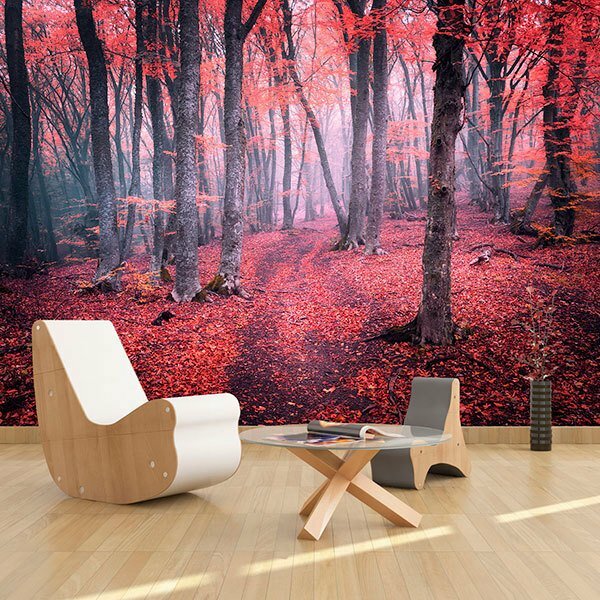 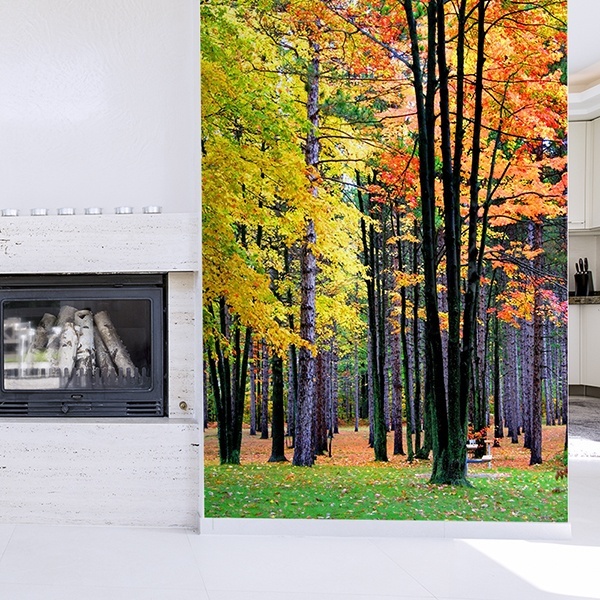 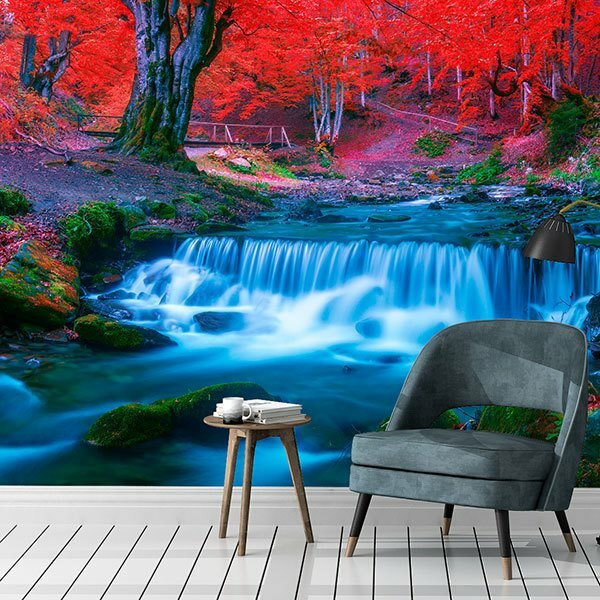 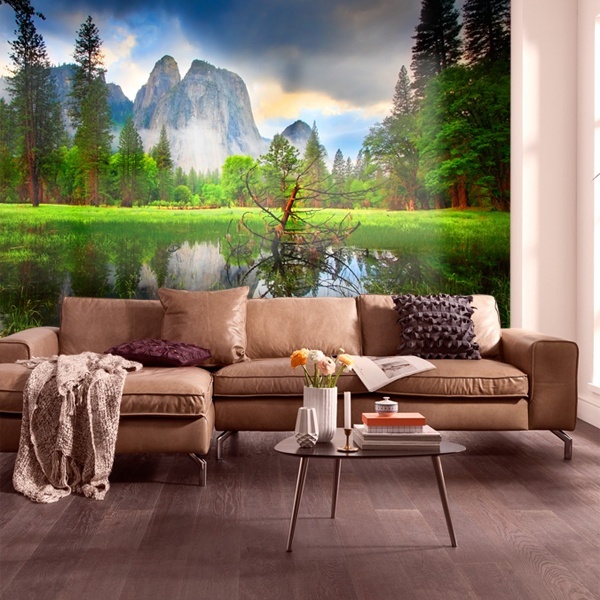 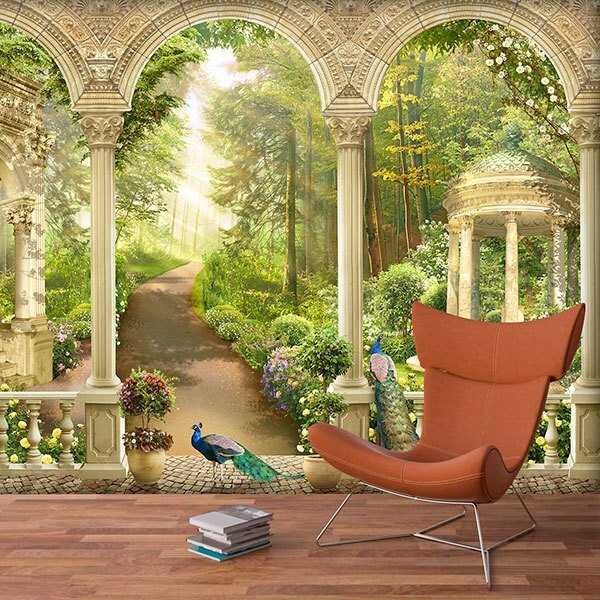 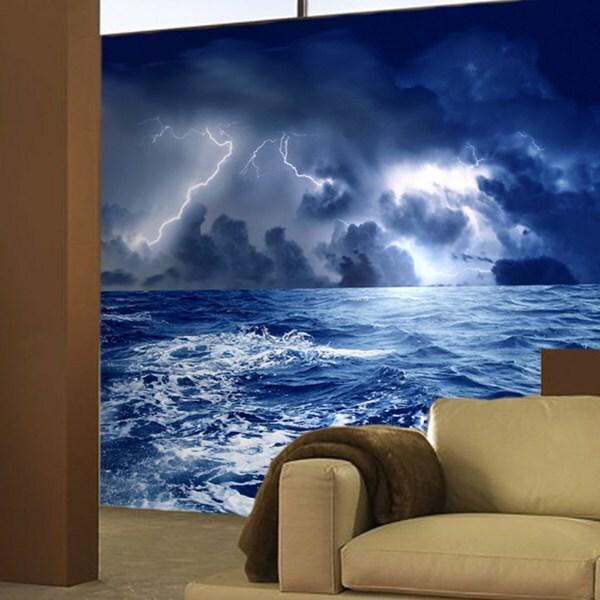 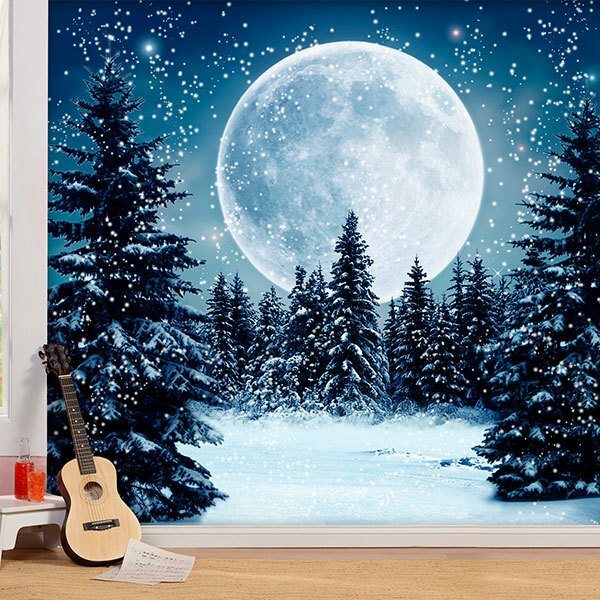 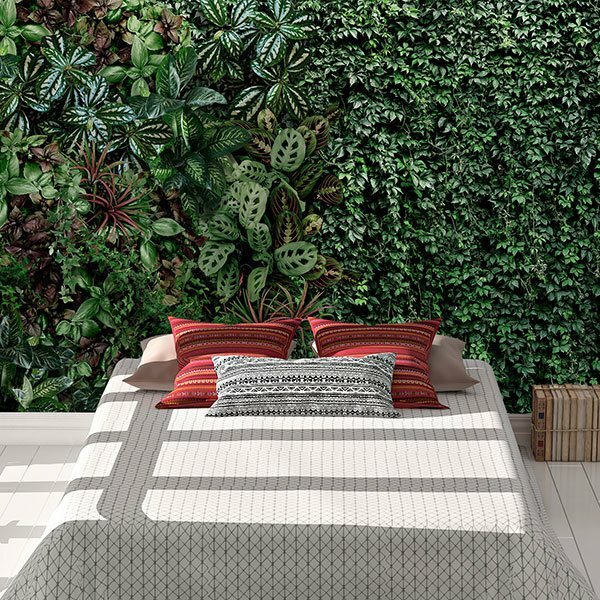 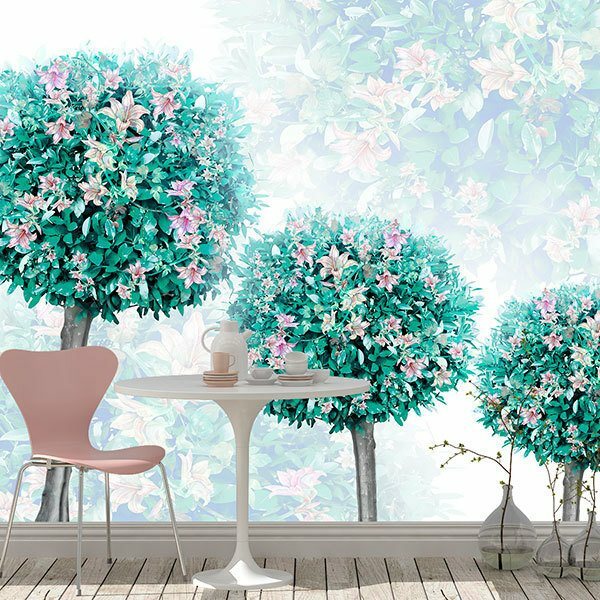 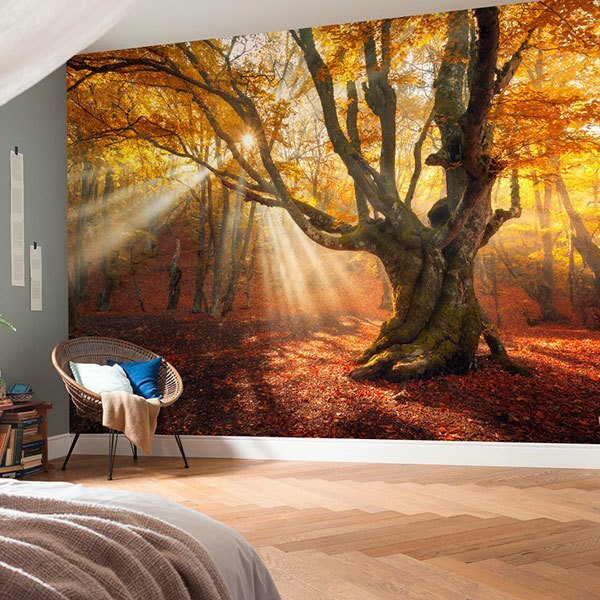 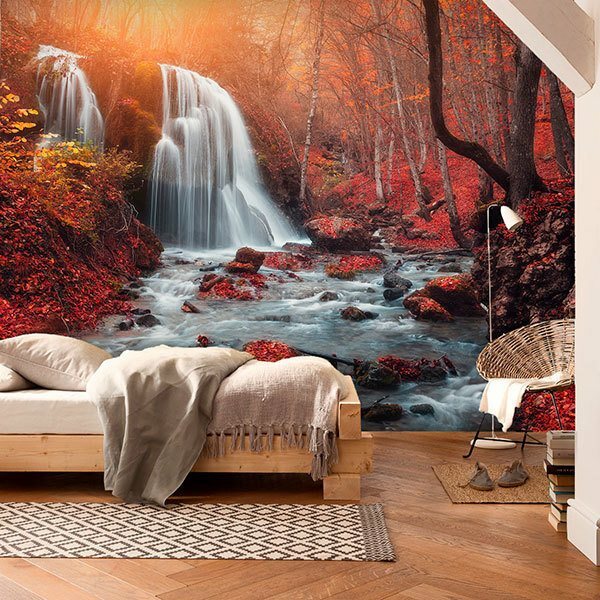 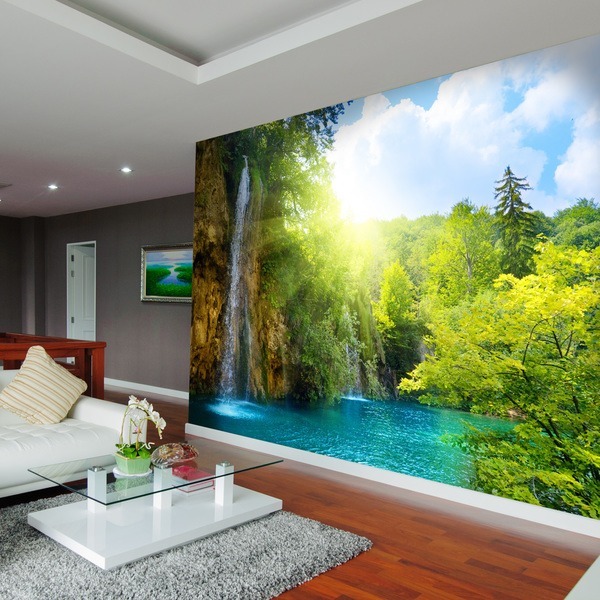 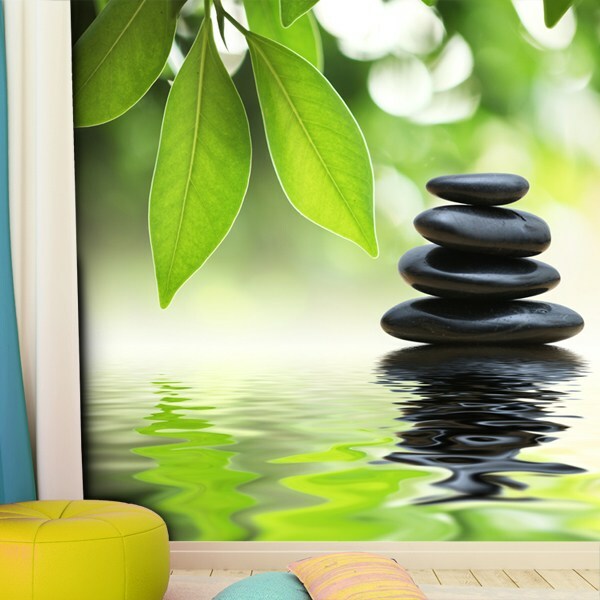 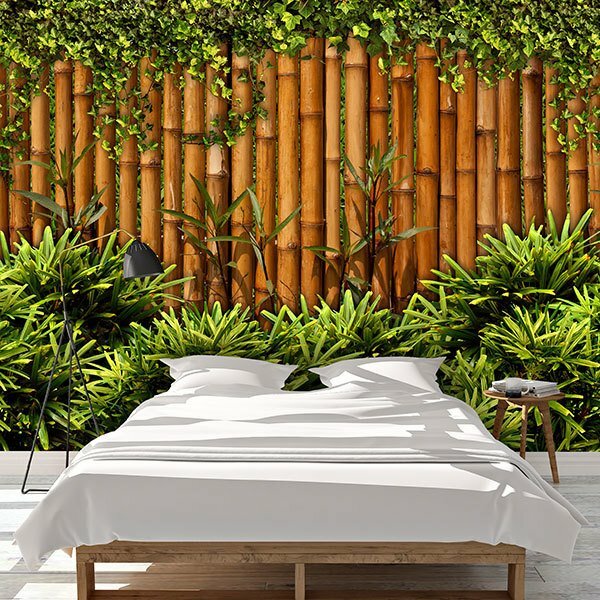 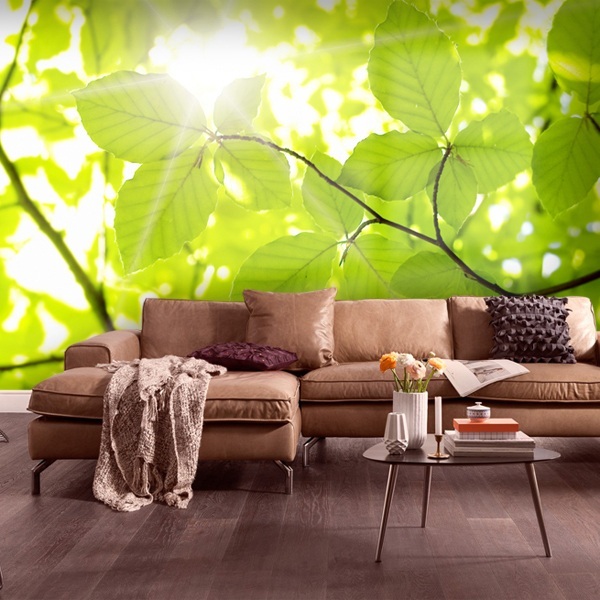 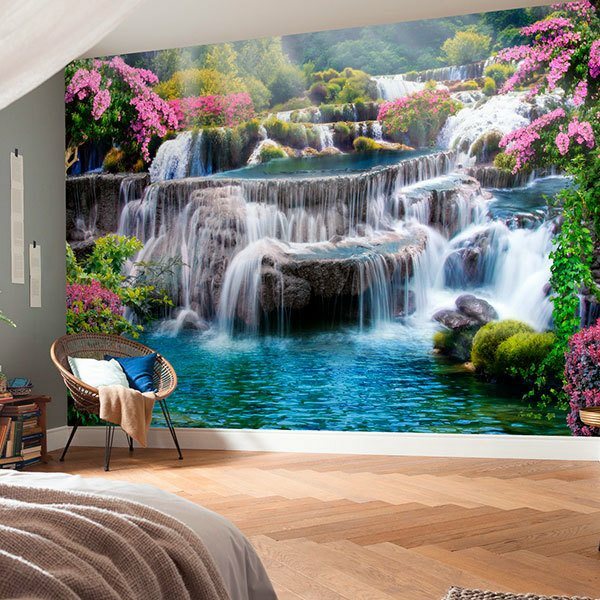 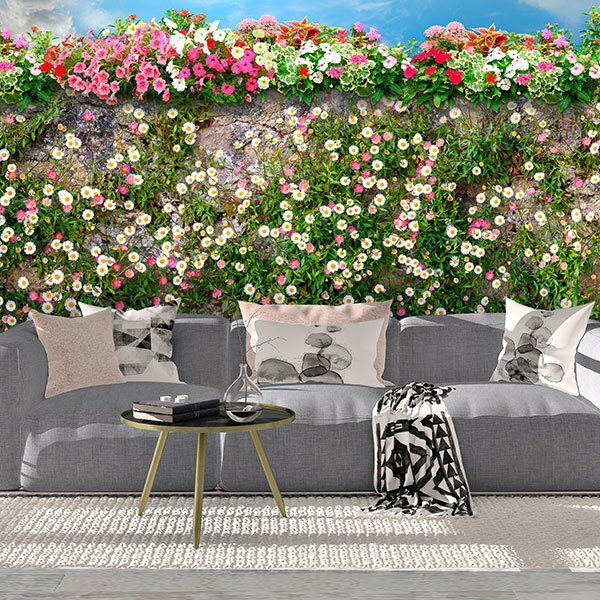 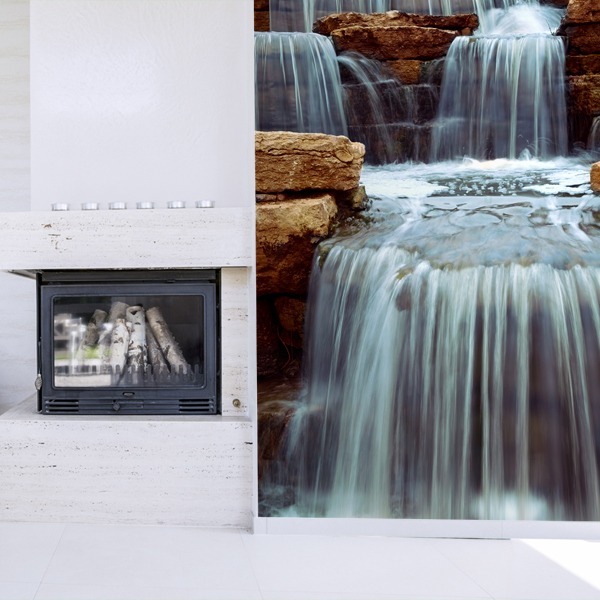 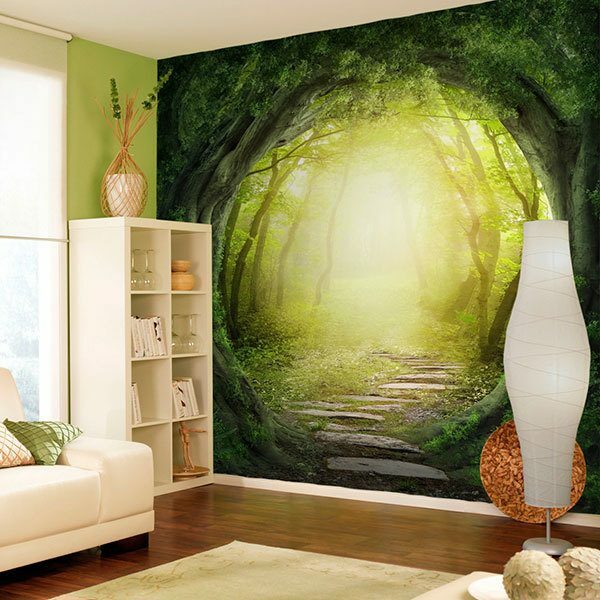 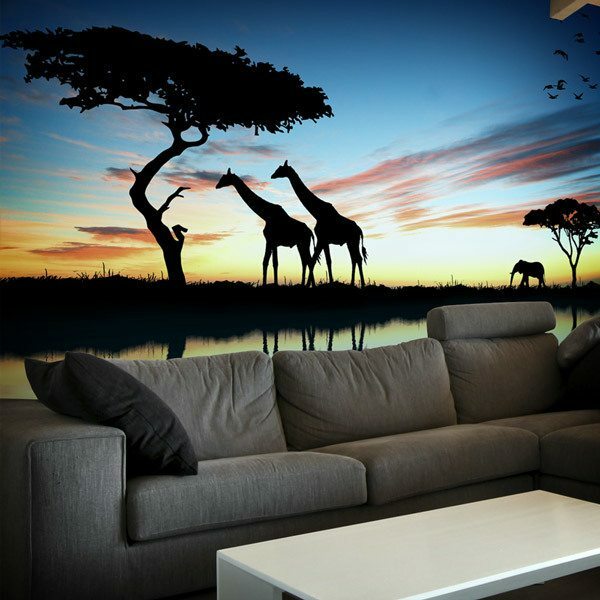 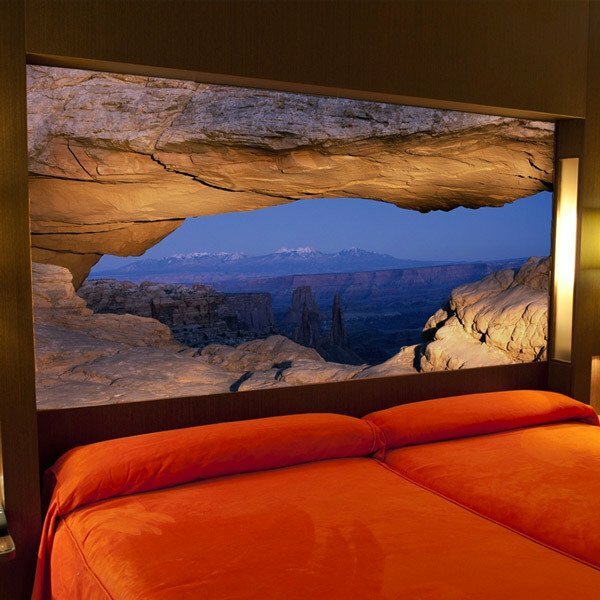 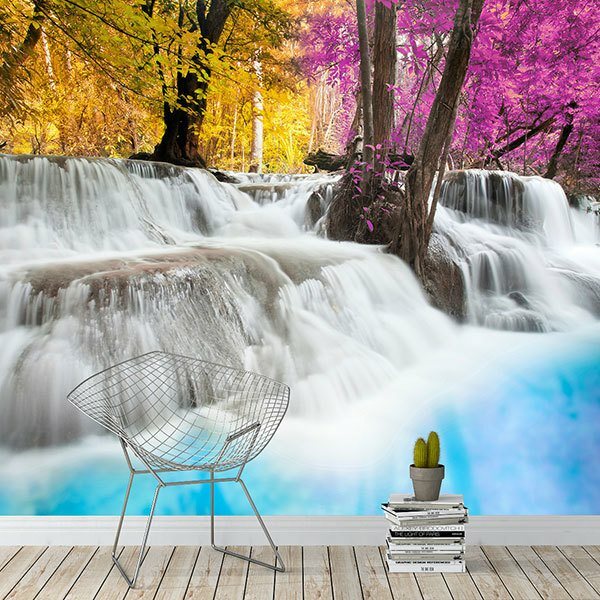 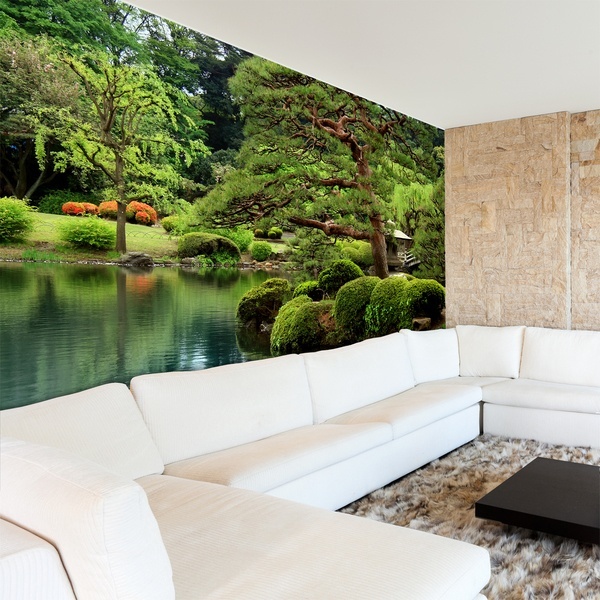 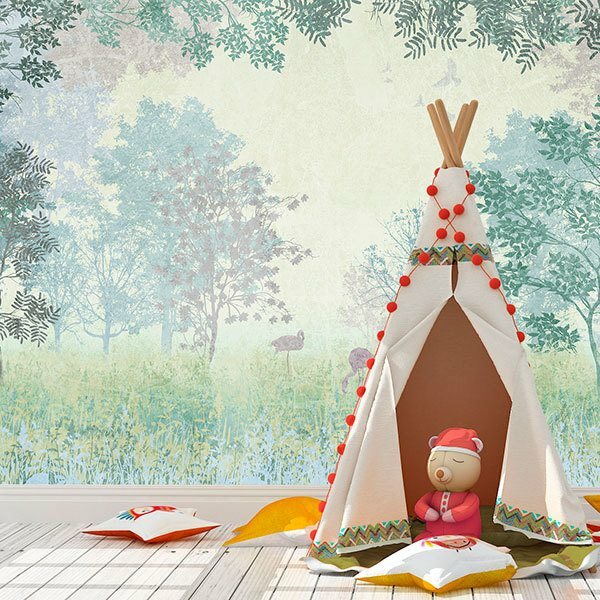 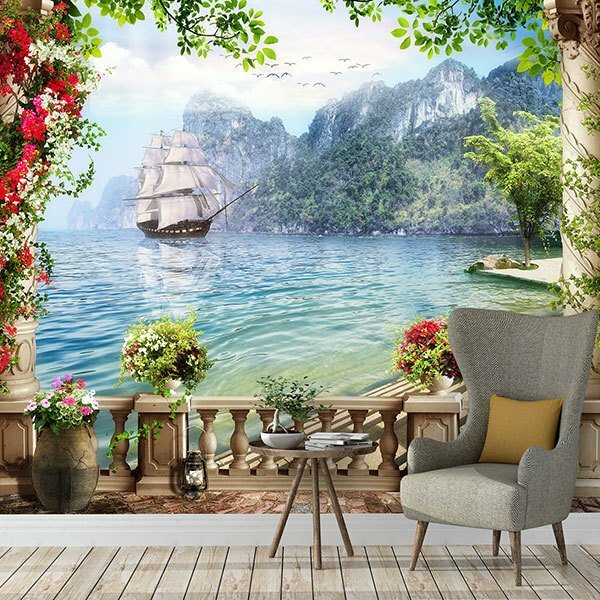 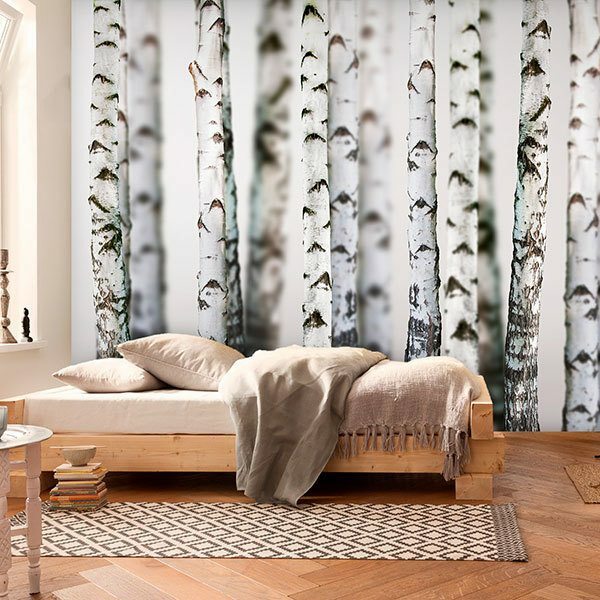 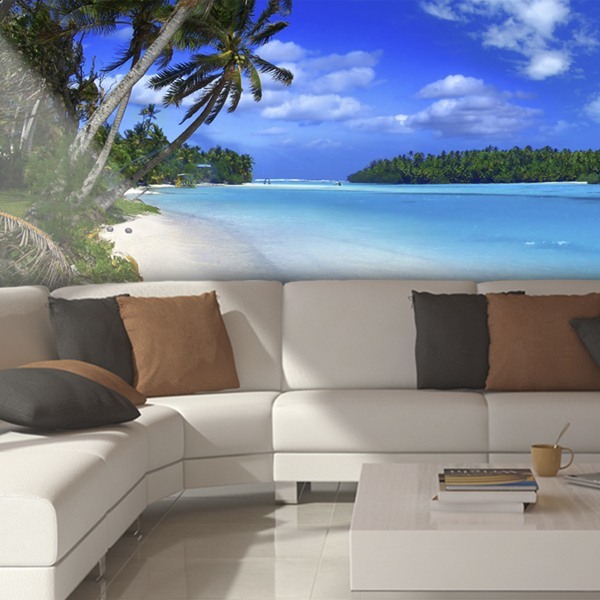 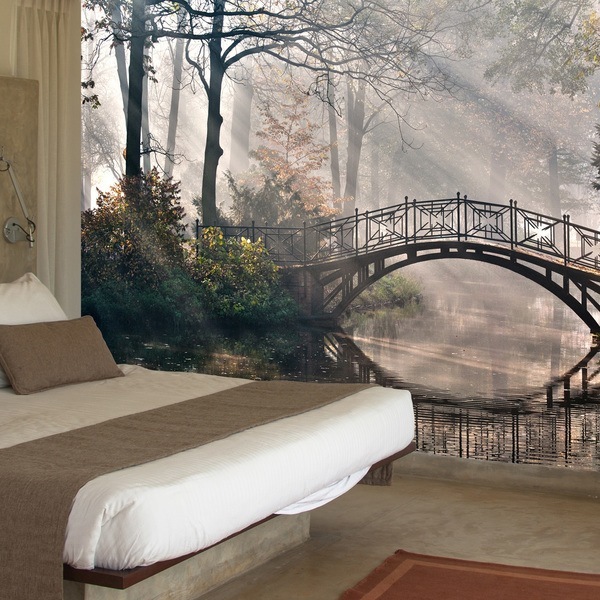 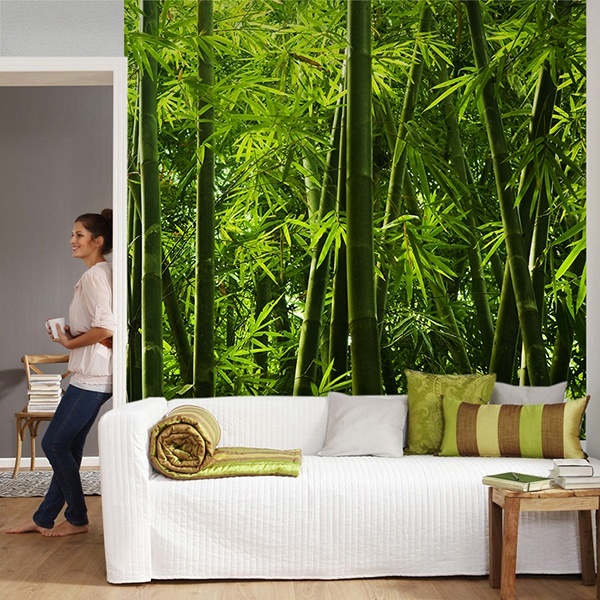 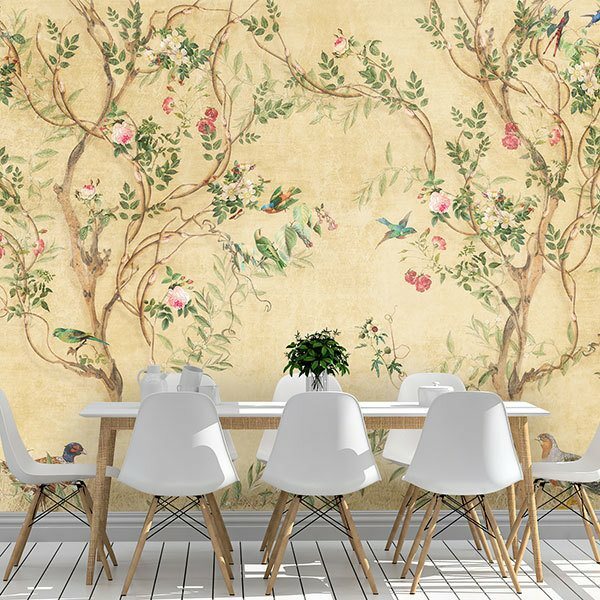 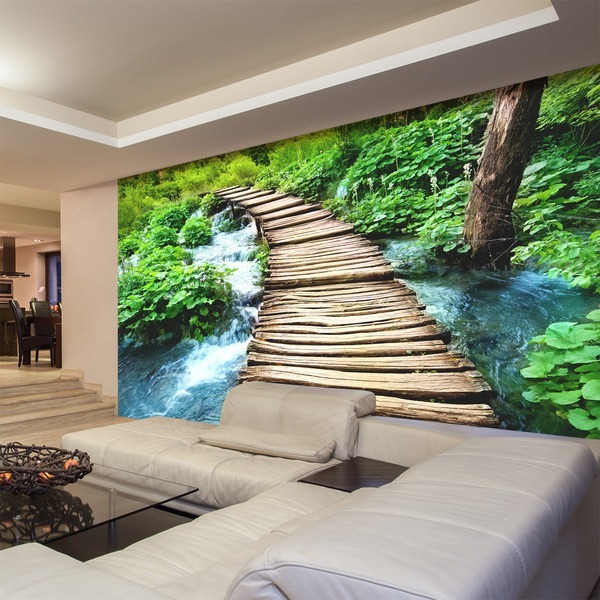 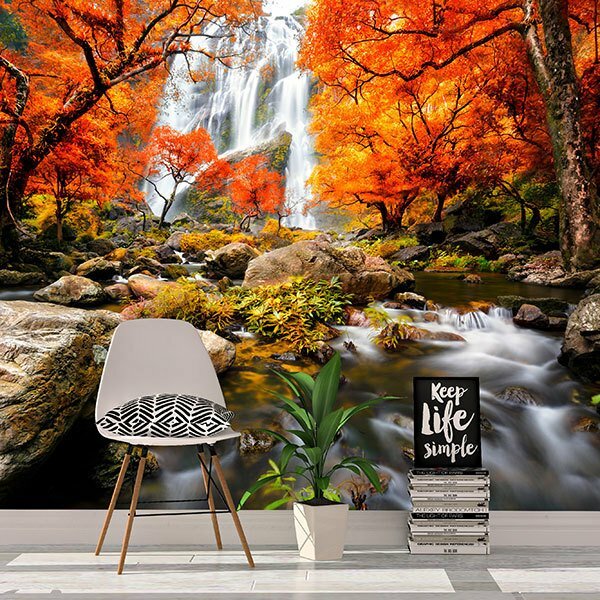 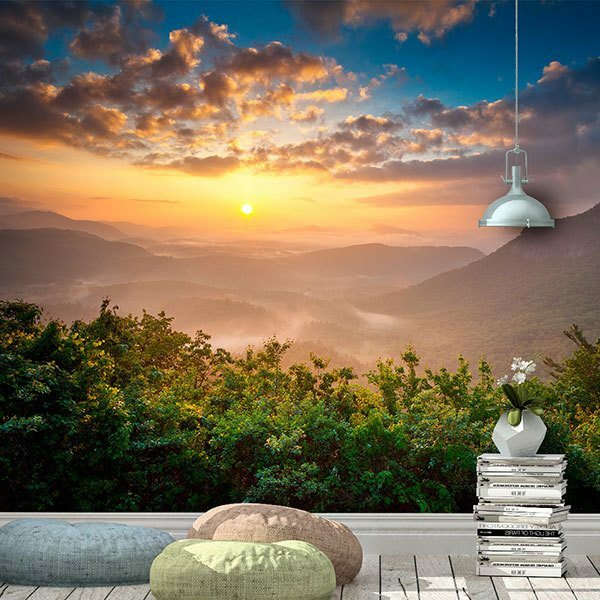 Extensive collection of fabulous wall murals of very diverse nature landscapes. 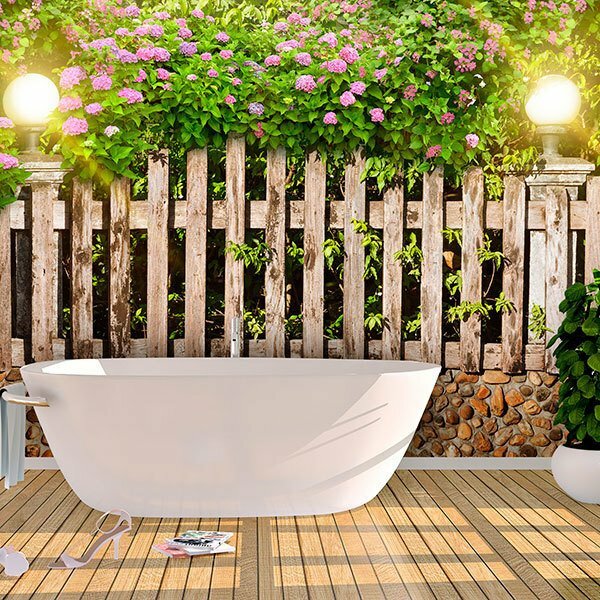 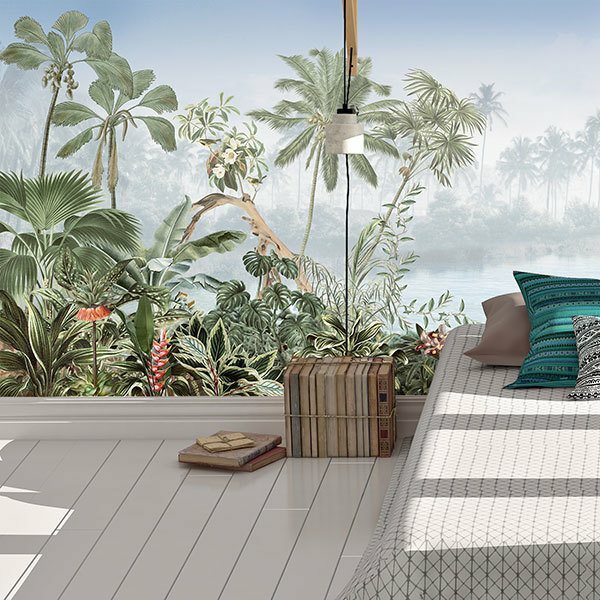 Fantastic proposal to give a fresh and natural air to our space and to obtain an environment of tranquility and relaxation. 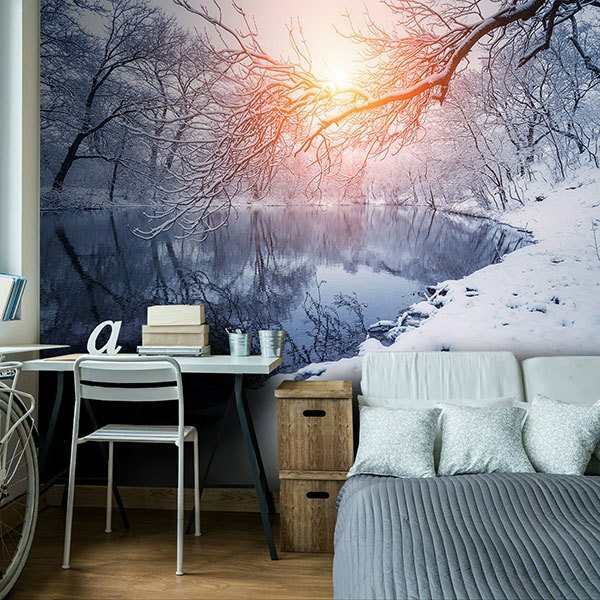 Decorate the living room, your bedroom or the best corner of your home with the unusual photographs we have in this section. 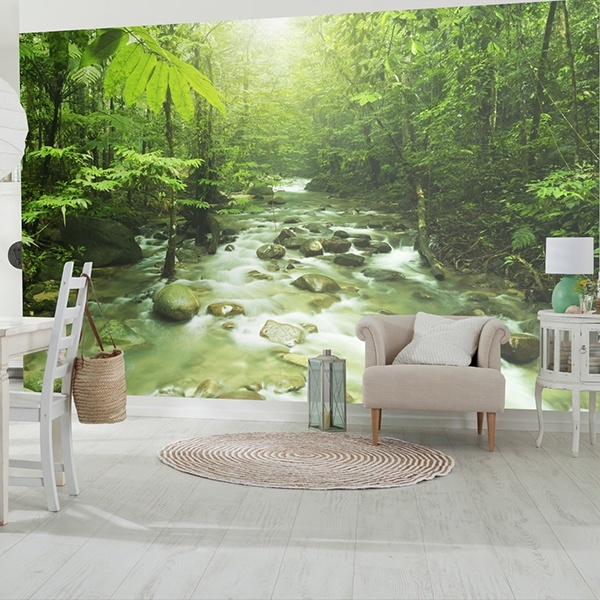 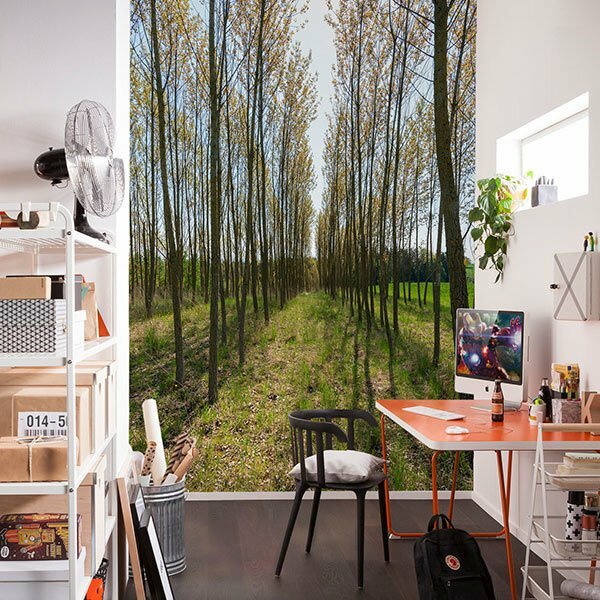 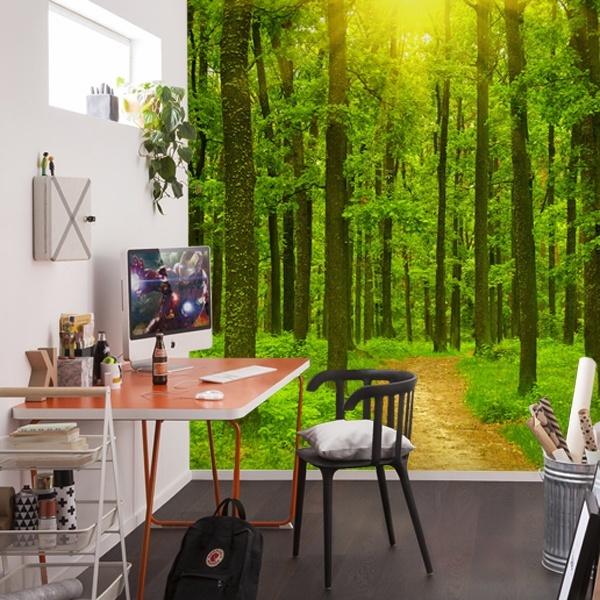 Our nature stickers covers a wide range of natural photographs to take a piece of nature to your wall. 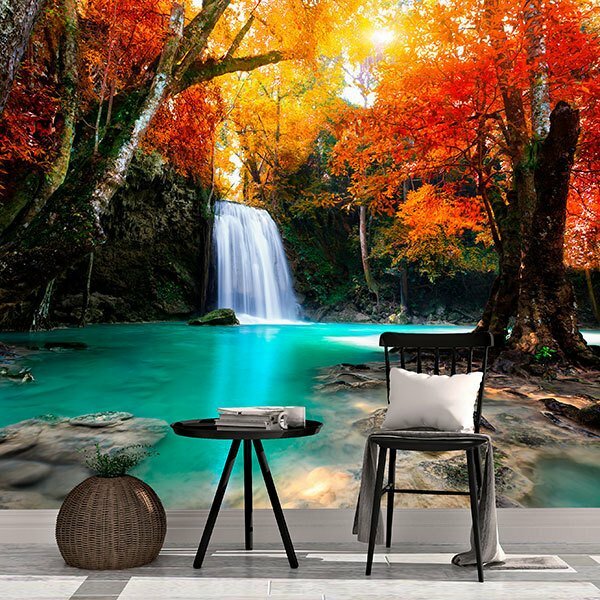 Pictures of forests, parks, gardens, panoramic views of mountains, beaches or waterfalls, discover them and you will be amazed.